As per the latest techINSIGHT published today, techARC released insights about the latest Android OS version being made available by the Smartphone OEMs. As per the findings, 32 models of Smartphones were launched by various leading Smartphone OEMs in 2018. Overall, Vivo led the number of launches with 7 models having the latest Android OS version shipped out of the factory. The second spot was taken by Nokia which launched 4 followed by Tecno which launched 3 models in 2018 with the latest Android OS version. 80% of the launches with the latest OS version had Android 8.1 (Oreo) pre-loaded when shipped for sale. The remaining 20% had an Android 9.0 (Pie) version. Google and OnePlus were the only two brands to ship all of their Smartphone models with the latest version of Android OS. 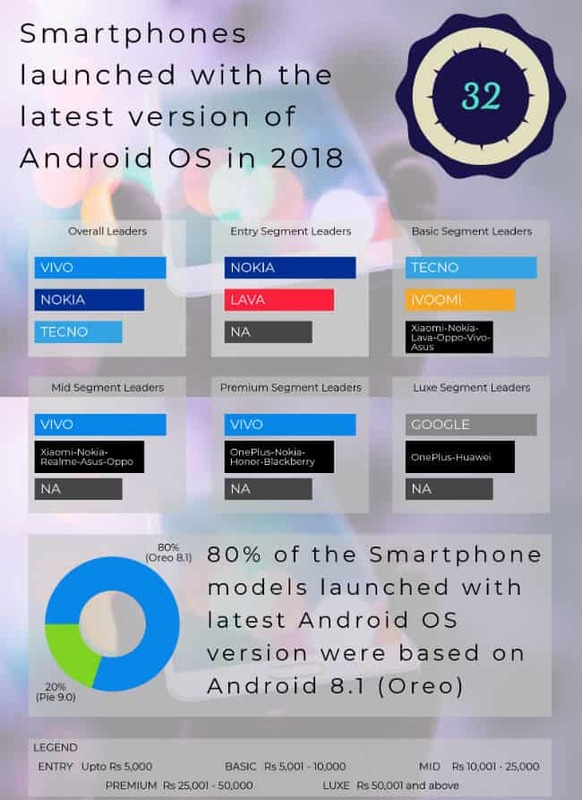 Vivo and Nokia made the latest version of Android OS available in the segments they operate. The good news is that even for the entry-level (Sub Rs 5,000), users could get a Smartphone with the latest Android version, which were sold by Nokia and Lava. “Not only for the users, but this is a good sign for the App ecosystem as well, who do not now have to support literary each and every version of Android with latest upgrades, etc., to enable new features, stabilise the app and minimise vulnerabilities which frequently arise due to various changes in the value chain,” he further added. The techINSIGHT further highlights that Premium and Luxe segments of Smartphones might have to align their launches towards the second half of the year after Google launches its latest Android version. This will help them launch the Smartphone always with the latest OS version and shall not have to roll out an upgrade in a gap of few months after the launch, once the OS version is made available. 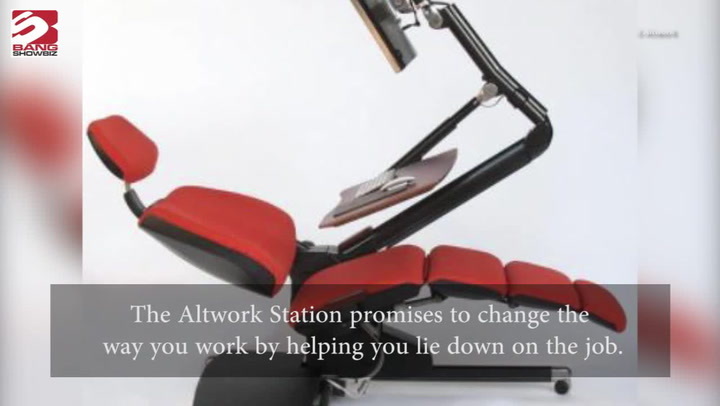 This is because the users in this segment want to be the first users of the latest technology – hardware and software.